The music brought out by this album is sure to wow you in many aspects. The best song would be the title track, ‘Firdous’. The song gives a warm feeling that gets you out there, meaning that the feeling overcomes you and it’s as if you're being freed from the icy caverns of your heart to witness the sun at the end of it. Each song gives out such emotion through every note and beat. It’s as if an artist were struck with inspiration and was given a blank piece of canvas to let his inspiration and imagination go wild without any limit to explore the world within his own mind. 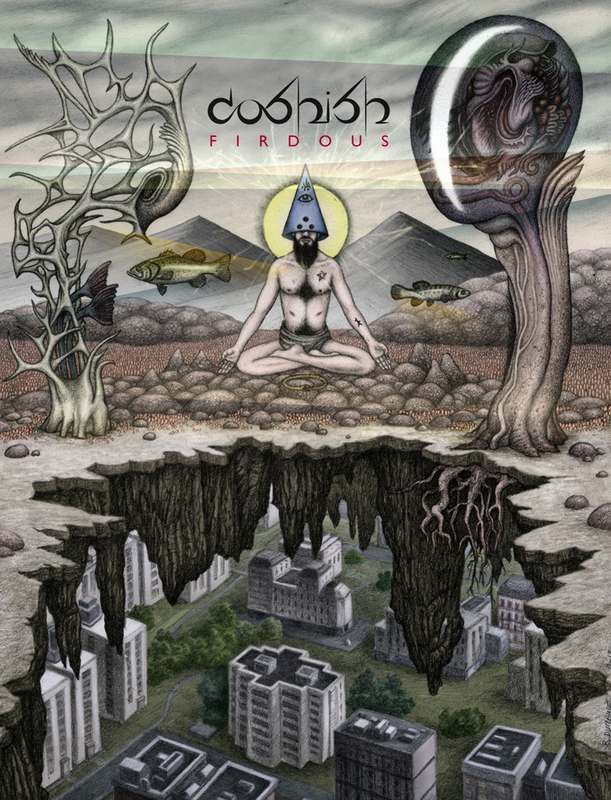 To conclude, ‘Firdous’ is a very progressive influenced album and is definitely to be checked out.